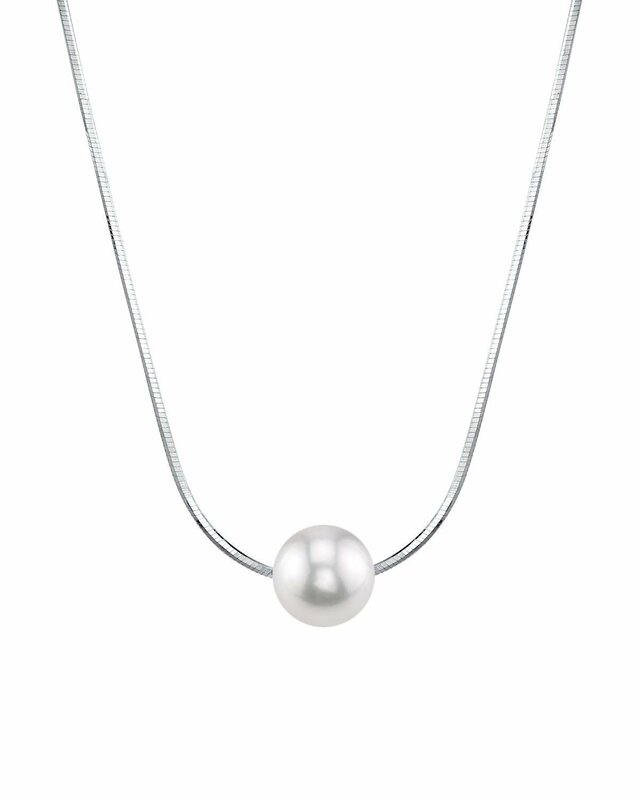 This necklace features 8mm AAAA quality Freshwater cultured pearls on a classic sterling silver chain. 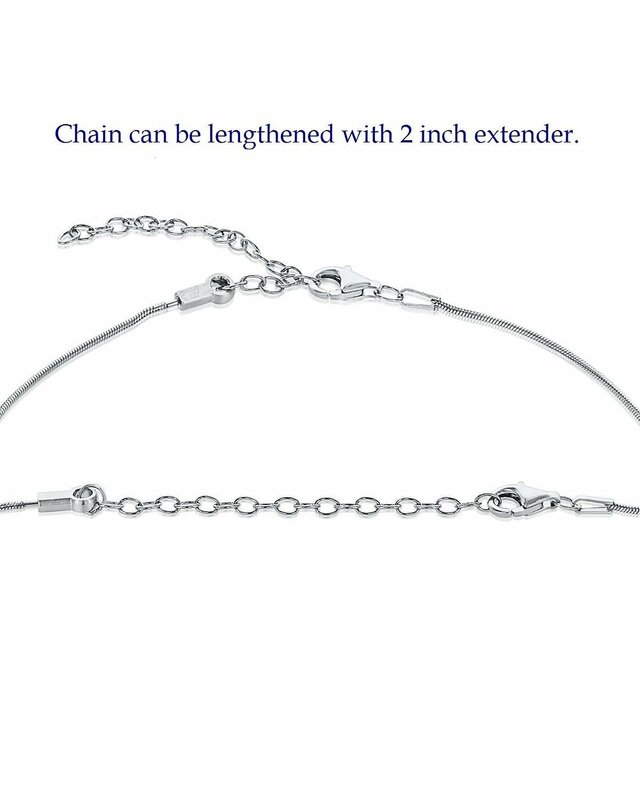 The chain can be extended up to two additional inches. 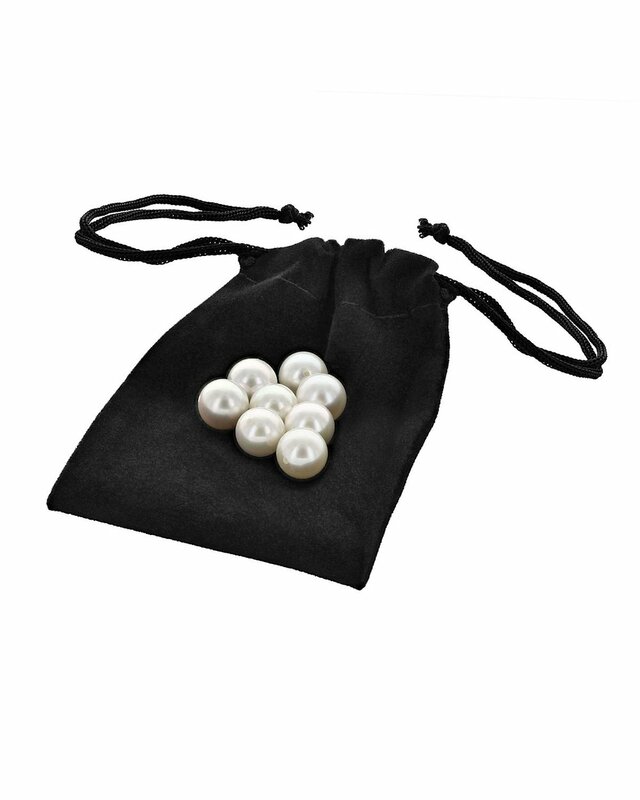 Select a number of pearls that is meaningful to you, as well as additional pearls you'd like to save for future gifting. 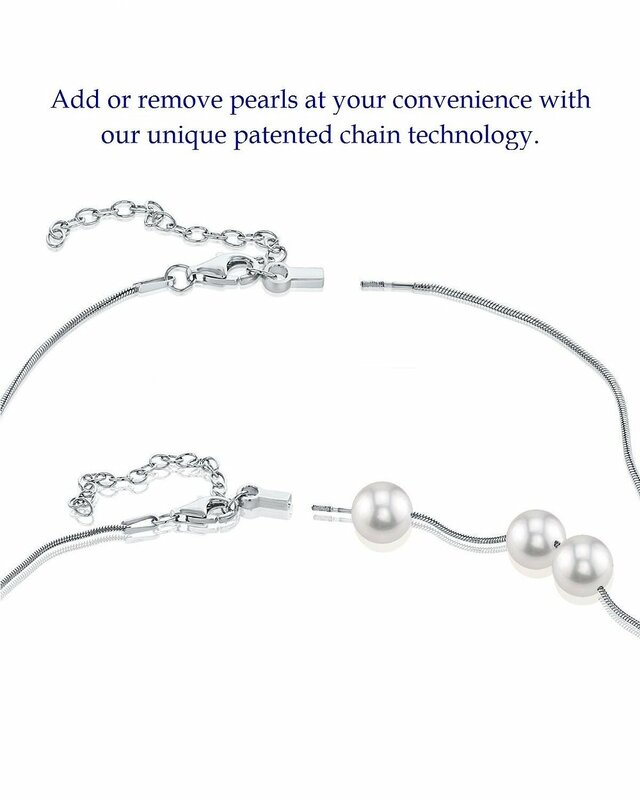 To add more than 5 pearls on your chain please contact us. 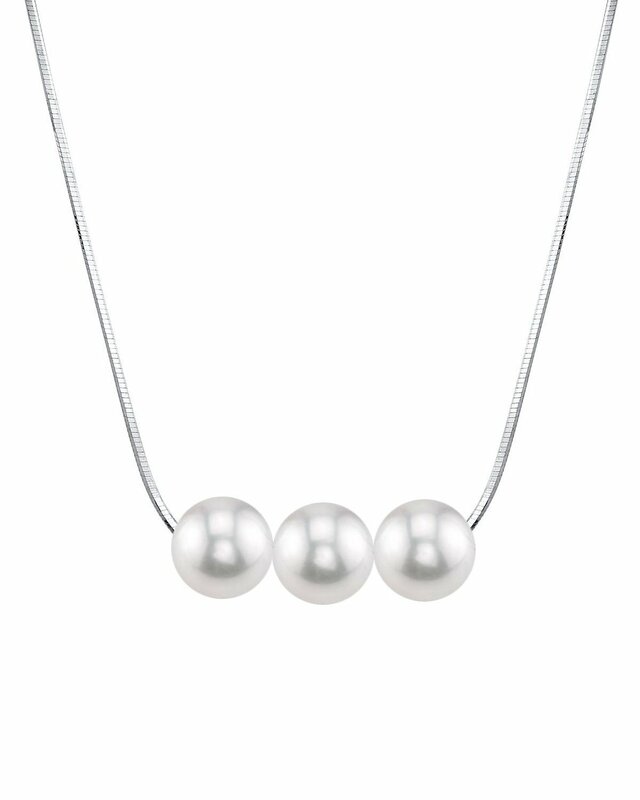 If you have any further questions feel free to speak to one of our pearl experts by calling 1-866-877-3275.